MULTI-PURPOSE; great for hanging Suits, Jackets, Pants, Shirts, Dresses, Blouses Tie & Accessories. Backed by full money back guarantee. These are nice middle of the road hangers and could be used for many purposes. They have velvet on them to stop slippage. There is a nice metal hanger that swivels. There are notches on top to hold a strappy top or dress. There is a place to hang your scarves or tie. There is a place to hang your pants and a shirt or coat. So basically you could hang an entire outfit on these hangers no problem. 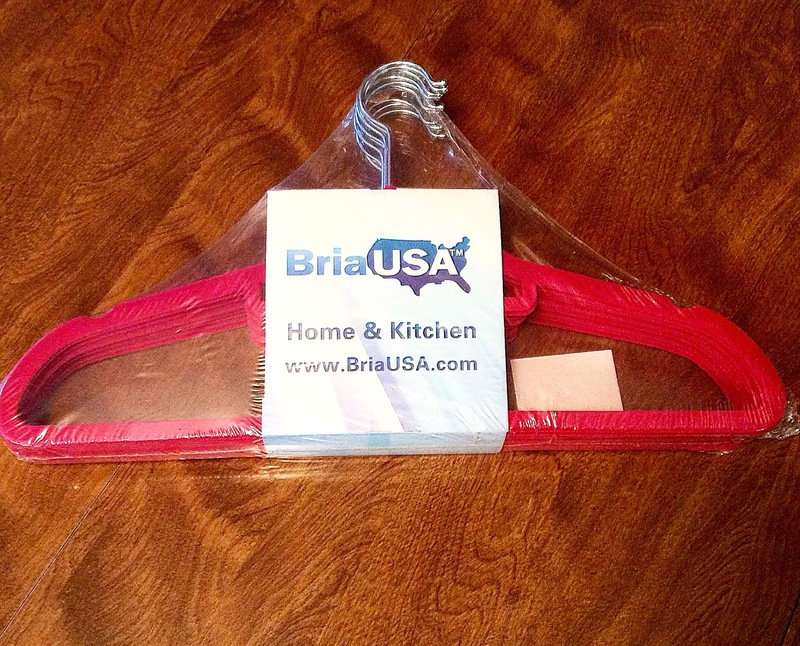 The only caveat I see is that the hangers are not as sturdy and thick as I imagined them to be. 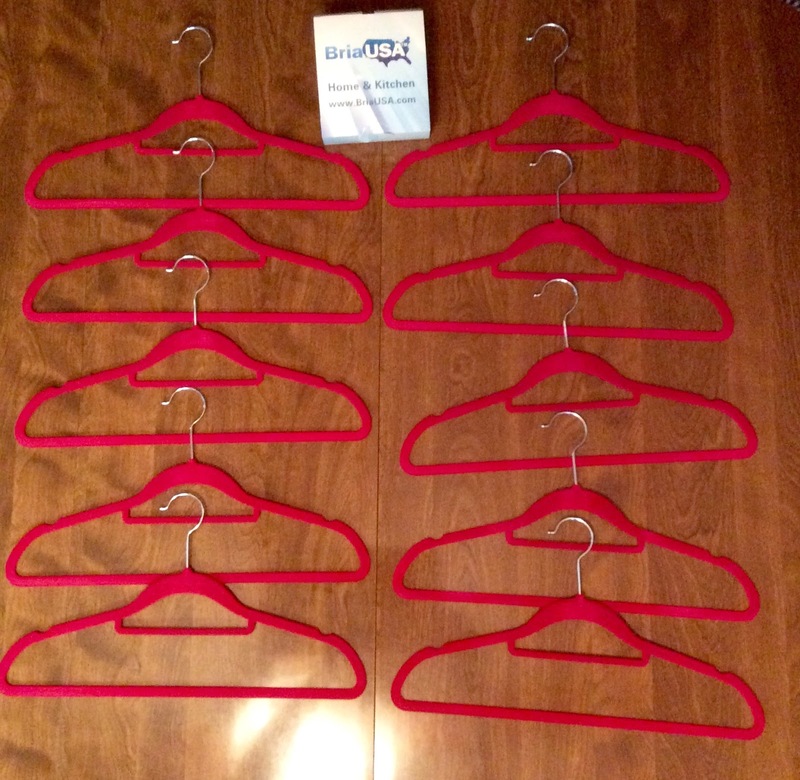 Now this would make it possible to hang more clothes in your wardrobe or closet. Overall these are nicely designed hangers if you don't hang anything too heavy on them. I would recommend for regular usage.